You may already have a favourite 'our song' - something special to both of you. Just let us know what the song is, and we'll advise you which style of dance will suit the music. 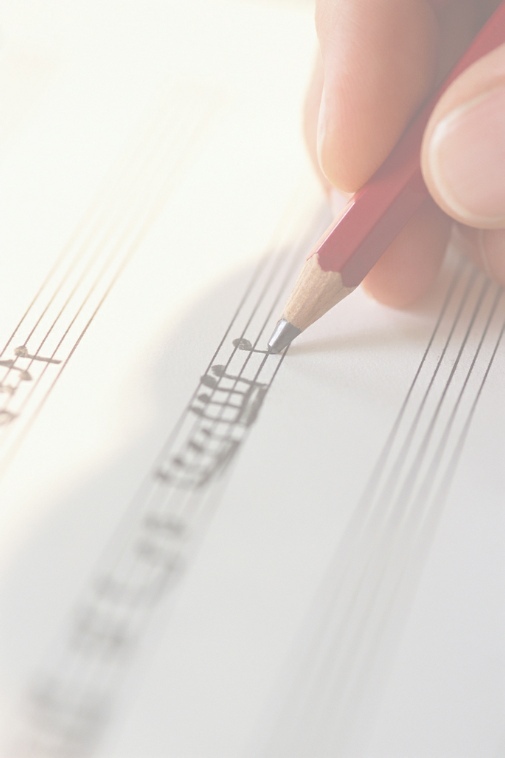 If you don't have a special song in mind, then have a look at our list of suggestions. Remember - these are only suggestions, but they may trigger off memories of other songs or versions by different artists. Or you may find you really like one of the suggested list, and decide to use that one. When choosing your music, there are no hard and fast rules, but it's your day, so be selfish - think of yourselves! Think about what sort of music you normally listen to - if you like heavy metal, you'd probably feel less than comfortable dancing to Mantovani! Try to keep to something that you actually like, rather than what you feel you 'should' have. Also try to imagine what effect you'd like the song and your dance to have - do you want to do a showpiece before the other guests start dancing, are you only on the floor because it's expected of you and you want to get it over as soon as possible, or do you want something lively to really get the party atmosphere going? Different music will have a different effect, so think about what 'feel' you want the song to have. And probably most important of all, listen to the lyrics - do they mean something to you, can you identify with the words being sung? Then try to shortlist a few songs. Listen to them all several times over a period of time - you'll probably start to get a clear favourite, or at least be able to discount one or two that lose their appeal after several plays.